Insert great comments about the book here. 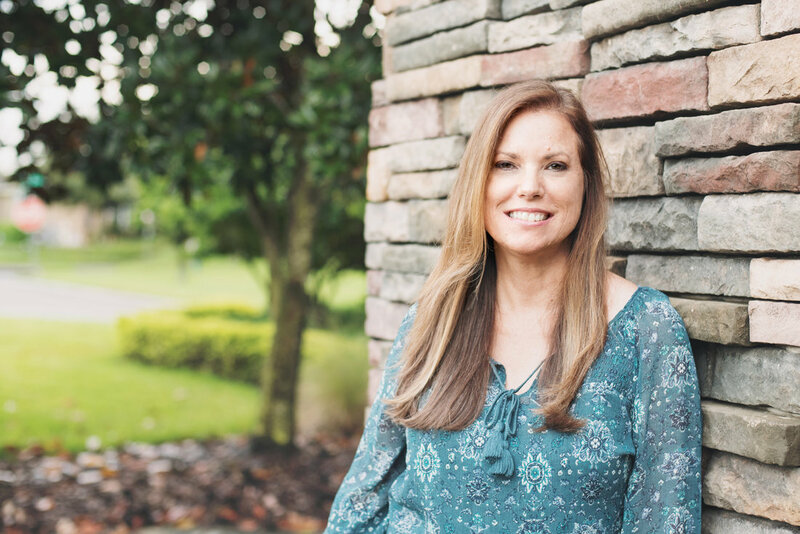 Sandie Will is a young adult novelist who lives in Tampa Bay, Florida and works as a manager and geologist by day. She has written two novels and is currently working on her third. 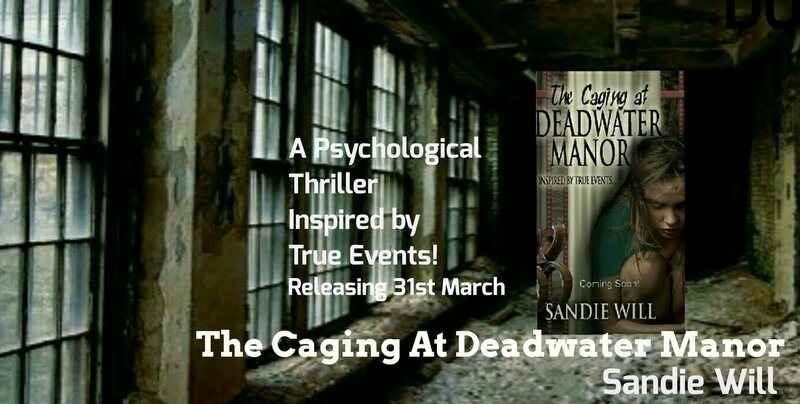 Her first novel, The Caging at Deadwater Manor, is a young adult psychological thriller that will be released on March 31, 2017. Her second is a time travel and her third will be another psychological thriller. She has been married to her husband, Charlie, for 29 years and they have two sons. Their home has been blessed by many laughs, hugs and one-too-many beer pong parties with college friends. Grab your copy, today only, at the introductory price!